A video message from me to all of you. Myself, Lauren and my brother Paul visited the wondrous, beautiful and spectacularly cold (almost zero degrees) beaches of Falmouth, Mass. 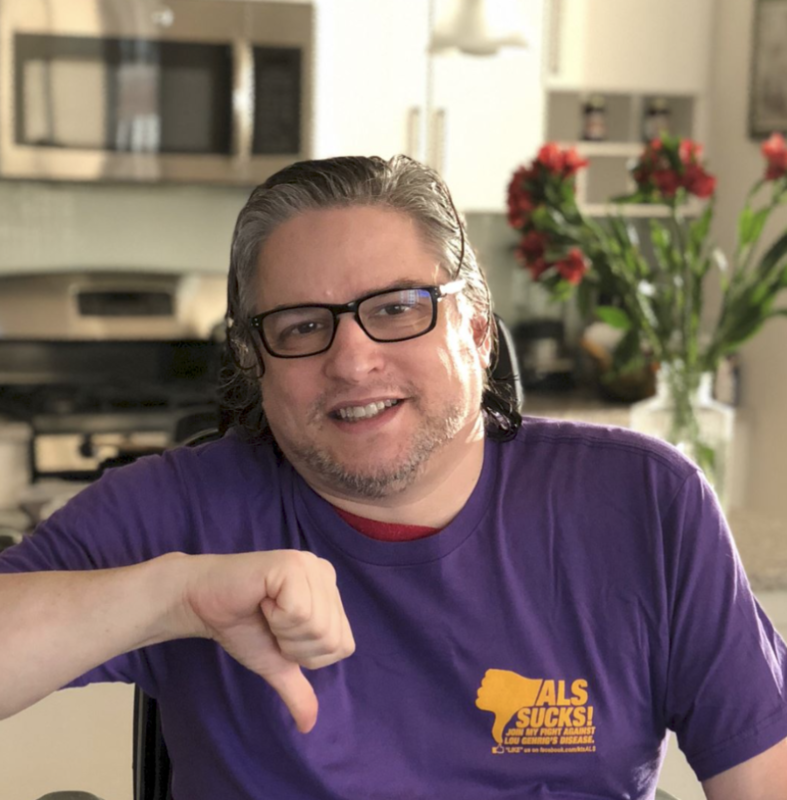 A long planned trip to Boston and The Cape to meet my new friends and to expand my ALS Warrior family and add some of the worlds best and brightest to my ever-growing medical care team. In the coming days I will share all of my experiences of compassion, grace & hope. Until then here’s a short Vlog post filmed at the very end of our adventure. You will hear the blistering wind beside my happy voice and the music and video of James Taylor & Carly Simon from the 70’s on Martha’s Vineyard.